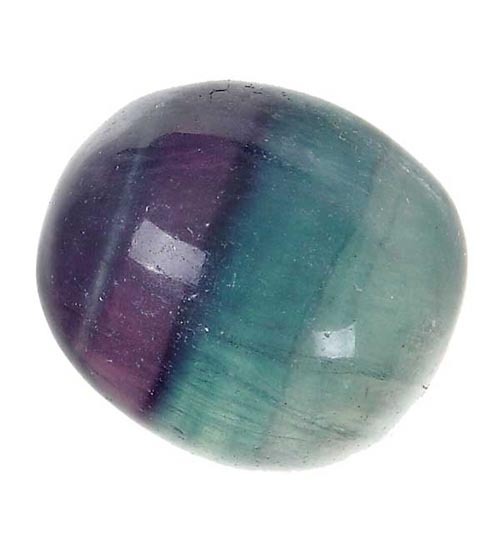 "Fluorite produces an energy which is predisposed to discourage chaotic, disruptive, and disorganized growth. It emits an energy which can be used to stabilize and to produce order within the mental, physical, emotional and spiritual systems. It can be used to bring order to chaos. It has been known as "a stone of discernment and aptitude", bringing the energies of responsibility to the qualities of systematic intuition. It represents the height of mental achievement, facilitating a limitless range of avenues for exploration.” Melody, Love is in the Earth.